It is unusual to see these species. 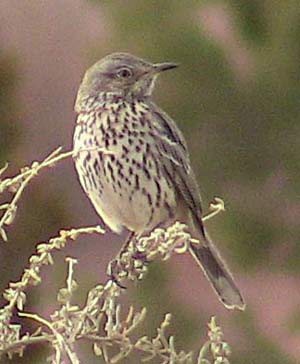 They are seen only every 2 to 5 years during the spring and fall migrations. Image Search Female is pictured. 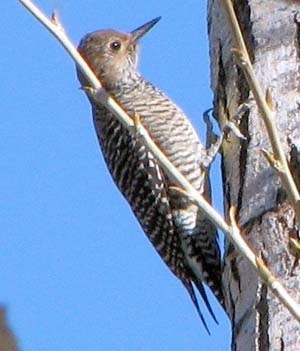 Can be confused with Northern Flicker, but lacks many critical Flicker field marks. 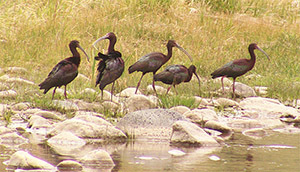 Male (not pictured) very distinctive. Click on Image Search for photos.